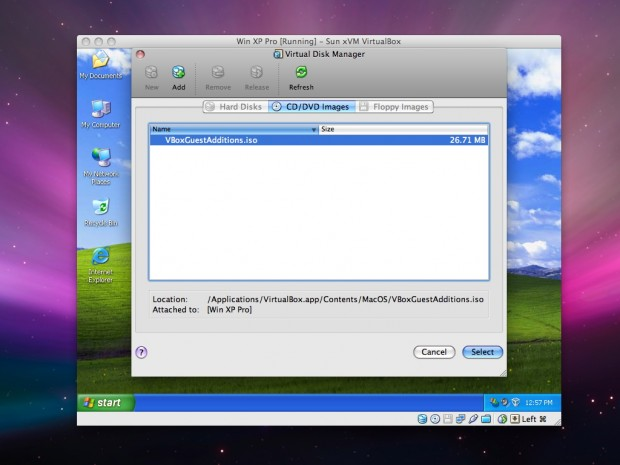 Virtual machine is a unique piece of software which allows to simultaneously run several operational systems at once on your active OS, regardless whether it is Mac OS, Linux or Windows. Another advantage of such approach is that all the system work autonomously, externally one from another, and you may handle all of them in a distinct way. In this article I’m going to tell about specific features of running VirtualBox on Mac OS, what are the technical requirements for Mac platform, and what are the post installation issues you would need to handle in order to process the operations in VM successfully. in addition, about 5-10GB of disk space should be allocated for each virtual machine installed (in my case, Windows). How to create and setup VM instance for the Windows OS? 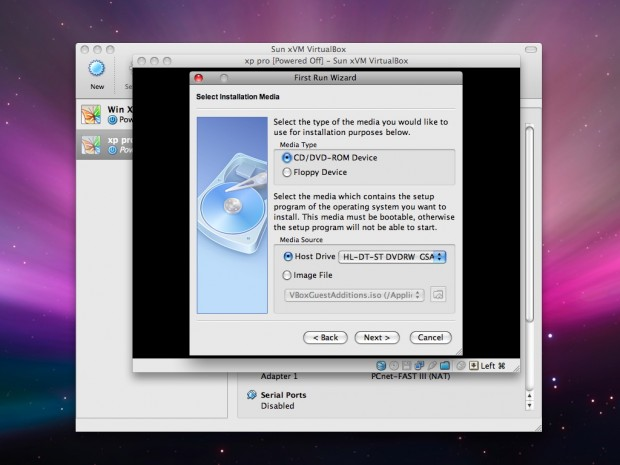 Before using the emulated OS on your VirtualBox, you should first create the VM instance prior to running the virtual system on your Mac. Run the app and click “New” button on the toolbar. Starting from now the “Create New Virtual Machine” wizard is started. Click on “Next”. on the “Summary” page click “Finish” button, and all the changes will be applied as a result. Afterwards you will see, that new Windows system has been added to the list of VirtualBox primary window and its status is “Powered Off”. Simply use the “Start” button from the toolbar in order to start processing the VM for the first time. in a second you will notice, that the setup procedure of Windows OS is initiated and you can go on with it as with any default setup routine. It may take several minutes from you, so keep patient and prepare a cup of black tea to have while waiting. As soon as the Windows customization routine is completed, at first you require to set up the “Guest Additions” package. As you understand, Windows OS is just a basis for working with virtual machine, but it has a lot of cornerstones and pitfalls. One of such containable parts is Guest Additions package. Basically, it contains system apps and device drivers for the guest Windows OS, which optimize the system for more optimal usability and performance. In short, it is a simple ISO-image file which is mounted and installed into the guest OS for maintaining additional functions and features. go on with the setting up routine and reboot the operational system when the prompt appears. It’s hard to imagine working in virtual environment without proper USB-connection and sound support. For the safety and protection USB and sound are disabled by default in VirtualBox, and you are ought to perform some specific actions in order to make them enabled in the guest operational system. click OS in order to the performed changes to be applied. After you run Windows the next time, you will be able to hear the sounds of entering the Windows OS, listen to the music and run games with audio. Also, the USB-devices will successfully be accessed. Afterwards you may require to pull out or eject the USB-gadget or disk from your Mac host OS in order to make it working in the emulated VM. 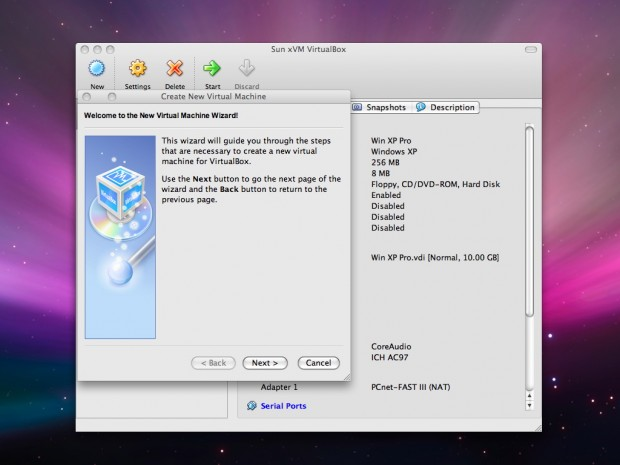 Thus, earlier I described the basic steps how to use VirtualBox on Mac OS. Moreover, I described the pitfalls of setting up the audio and USB-devices support on the guest OS, as well as peculiarities of VirtualBox Guest Additions package installation. Hopefully, it will serve you well in any situation and case.